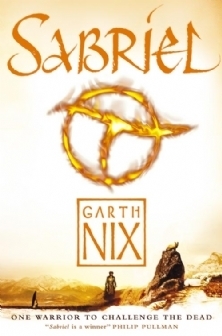 Unbelievably, t oday marks the 20th anniversary of Sabriel by Garth Nix. WOW. WOW. I can’t really begin to explain now much Sabriel shaped my opinions about YA as a child. It was one of my favourite books, and I reread it over and over again. I talk a lot about Lirael, the second book in the series which is my favourite, but Sabriel is probably the book I’ve read the most – out of any book, ever. For a start, it contains the #3 ranking Book Boyfriend of my heart, Touchstone. He is a complete sweetheart who worships Sabriel more than anything, and he is kind and lovely and gentle but also killer with a blade. Perfect guy. Sabriel is even more perfect that Touchstone, which is saying something. Sabriel was the person I wished I could be as a teenager. Completely powerful, confident, clever and witty, she mastered everything in her field of choice, studied until she could take on any opponent or exam, and not only ‘doesn’t need no man’, actually finds the men in this book annoying, because they keep getting in her way. Then there’s Mogget, the white cat (or something slightly more evil) whose snark and cunning cuteness (and creepiness, considering his albino dwarf form haunted more than one or two of my nightmares) will forever represent the perfect sidekick in my mind. Sabriel taught me everything I need to know about writing: how to build a unique, creative world (will anything beat the imagination of the river of Death or the Bells? ), how to write captivating and flawed characters, how to keep a plot moving so much you can’t take your eyes off the page, and how to write something that will linger in peoples’ dreams for years after. If there was a book I wish I could read for the first time anew, it would be this one. I may be an author myself now, but when it comes to Garth Nix, I revert back to the fangirl I’ve been ever since I first discovered the world of the Old Kingdom at thirteen. I actually ran across the YALC conference last year to snag a proof of Clariel (worth it). If none of this has persuaded you to read Sabriel, then I leave you with one last thing: the first paragraph. Because if there’s a better opening sentence to a YA novel, I’ve yet to come across it. 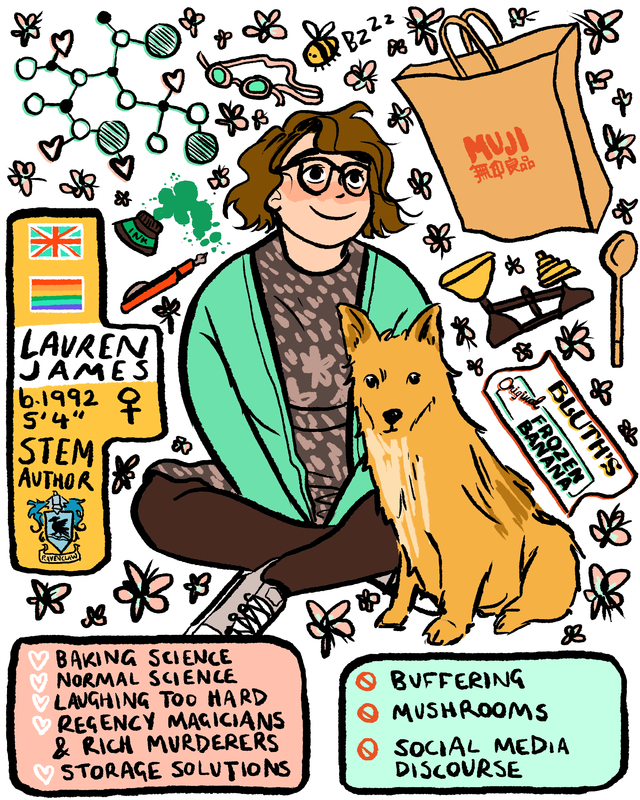 This entry was posted in book recommendations on 10/05/2015 by Lauren James.